Glee is still hot even though episodes won’t be back for a few months. This is a few months old,check out Sam Tsui singing his version of “Don’t Stop Believing”. Also check out the version by Jennifer Chung x Legaci too. 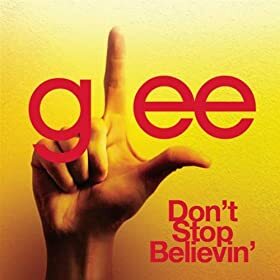 Other recent GLEE inspired videos to check out: GLEE Audition by Raymond J Lee, True Colors x Defying Gravity by Manny Garcia, and Imagine by Manny Garcia(s). This entry was posted in music on January 13, 2010 by Kevin Hsieh - channel APA.